Home>New Songs>Rod Wave Songs> Moneybagg Yo Features On Rod Wave's New Track "Feel The Same Way"
In the last few years, we've seen plenty of artists claim Florida as they come up. From Kodak Black, XXXTentacion, Lil Pump, and a handful of others, the new school seems to be coming almost exclusively from the Sunshine State. Obviously, Atlanta is still a major factor but the amount of artists coming out of Florida right now is alarming. Rod Wave has been building steam for a minute, impressing with his Hunger Games series. The upcoming third instalment is arriving in a few days on December 7 but before then, we get to enjoy a new collaboration between Rod Wave and MoneyBagg Yo. As you all know by now, MoneyBagg is one of the Memphis stars with the most upside, coming through with original ad-libs and a southern charm. "Feel The Same Way" was produced by Drum Dummie and D Major as the two rappers pledge their loyalty to their day ones, hoping that the sentiment is returned. 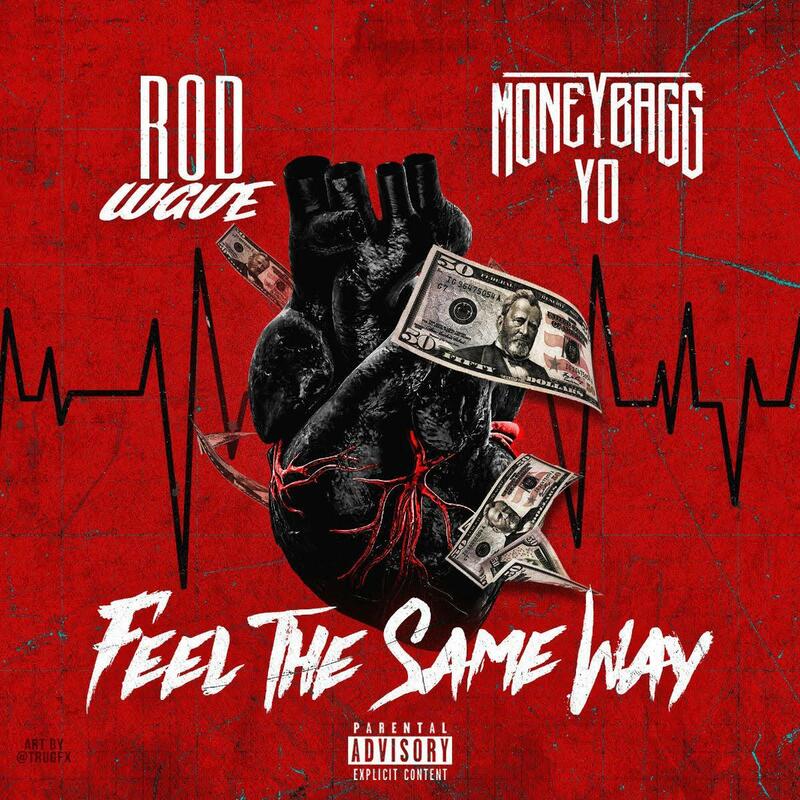 SONGS Moneybagg Yo Features On Rod Wave's New Track "Feel The Same Way"